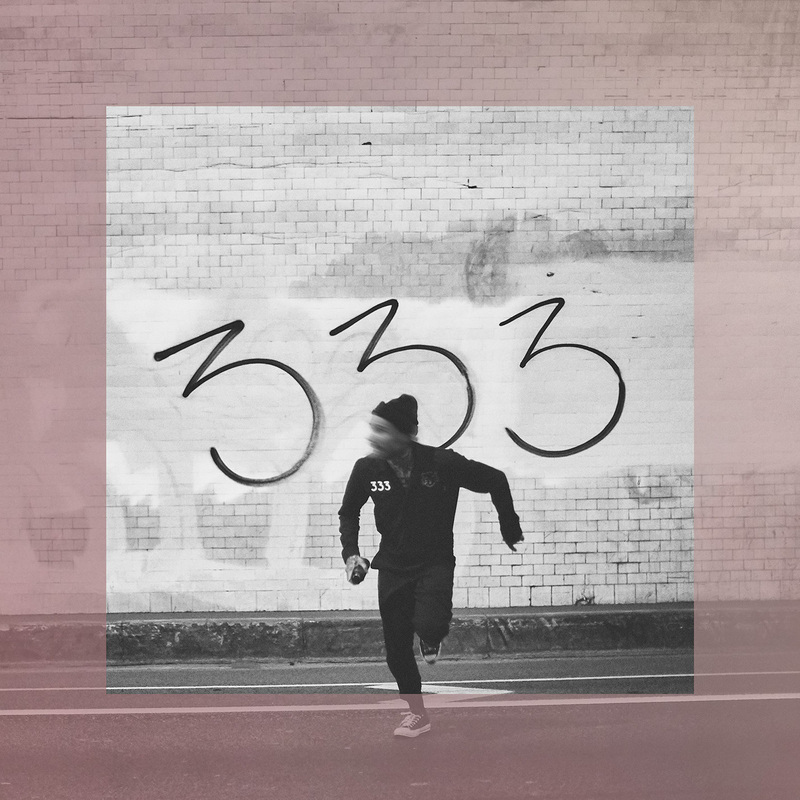 Album Review: Fever 333 - Strength in Numb333rs - GENRE IS DEAD! In the spring of 2017 Jason Butler announced the breakup of letlive after 15 years. Only three months later, he surprised everybody and introduced his new band: The Fever 333. Last year, the band finally released their first EP Made An America and the band decided to go as “Fever 333” from that day on. The band has finally released their first full length album Strength in Numb333rs and expectations were high. Does the album have the same quality as the EP? No matter if you see Fever 333 as a project or a band: their message is clear. Fever 333 is a movement, concerts are called demonstrations and their music seems to be the soundtrack of an unavoidable revolution. The lyrics of Strength in Numb333rs deal with topics such as racism, sexism and pretty much any other injustice existing in this world. Leading up to the album, Fever 333 sent a short trailer to their devoted fans via private message on different social media channels, thus using the crowd for their movement. A smart marketing move which underlines the authenticity of the album. They really mean what they communicate through their music. Strength in Numb333rs starts with an intro of sound snippets of broken windows and people shouting “333” apparently at a demonstration. The numbers symbolize a triangle as well as the third letter of the alphabet “C” and the values „community“, „charity“ and „change“. To stress the fact that the band sees itself as a political movement, a reporter can be heard hosting a broadcast from the demonstration. As a transition from the intro to the first single “Burn It”, the reporter interviews a person from the demonstration. The whole intro is quite a statement to start off a debut record, but it shows perfectly which direction Fever 333 want to take. The following tracks „Animal“, „Prey For Me/3“ and „One Of Us“ are the beginning of a massive crossover spectacle. You might recognize the sound, since it’s very similar to the early Rap/Rock sound of bands like Linkin Park, Limp Bizkit or Rage Against The Machine. Some parts sound so familiar that you could even mistake it for a song of these bands. While the verses consist of Jason Butler’s intense rap parts, most of the choruses are either shouted or sung melodically. The record’s sound is a great example of how redundant the thinking in genres has become, since songs like „Out Of Control/3“ or „One Of Us“, are filled with many elements of electronic music. Even The Prodigy couldn’t have done it better. It seems like the band really wanted to try out different styles. Their song “Inglewood/3” is a great example for that. It lasts about seven minutes: while the first half is pretty much a modern rap track, the second half completely erupts. There’s one exception that doesn’t seem to fit into the crossover style of the record. It is the song „Am I Here?“, which is quite calm compared to the rest of the album. Jason Butler proves that his voice can pull off quite a lot of styles. The final track „Coup D’Étalk“ gives you a major flashback to the early years of Linkin Park. with old elements and styles. Sometimes, the sound is a little bit overloaded, but the motto of the band seems to be „all or nothing“. Following up an outstanding EP, Fever 333 created the perfect debut record with Strength in Numb333rs. The record is like an intense ride through a variety of different styles and genres, which is quite risky for a new band, but successful in this case: Strength in Numb333rs is convincing from the first to the last track. Pingback:GENRE IS DEAD! Video Interview With Fever 333 (Part 1) - GENRE IS DEAD! Pingback:Watch FEVER 333 Lead a Rally In New 'One Of Us' Video - GENRE IS DEAD!